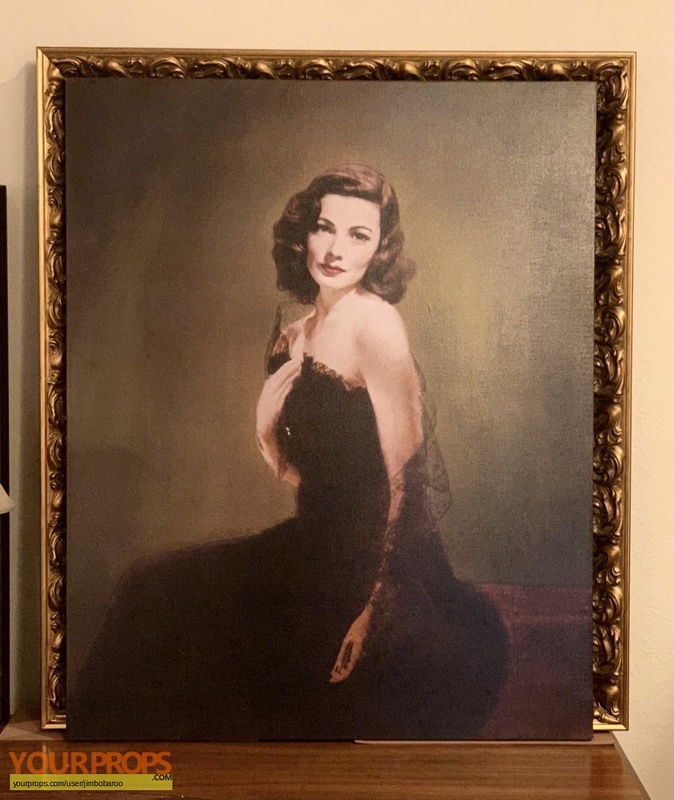 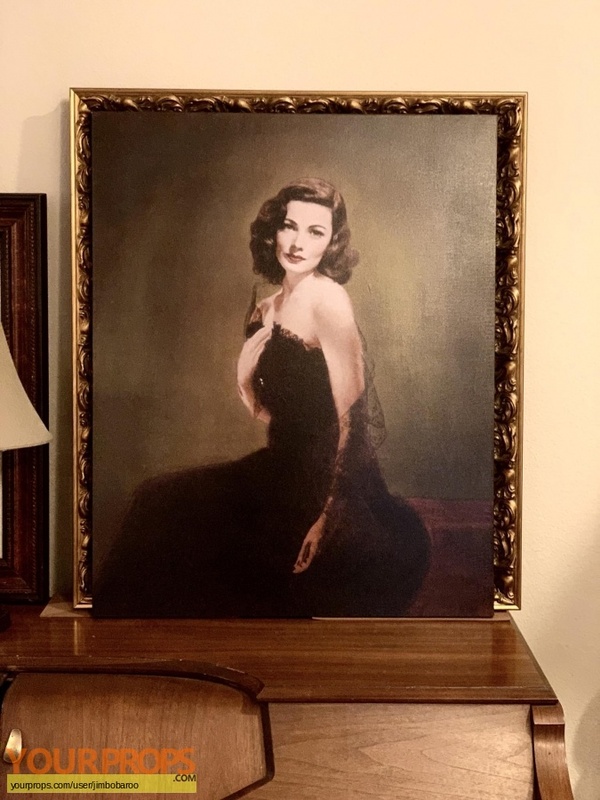 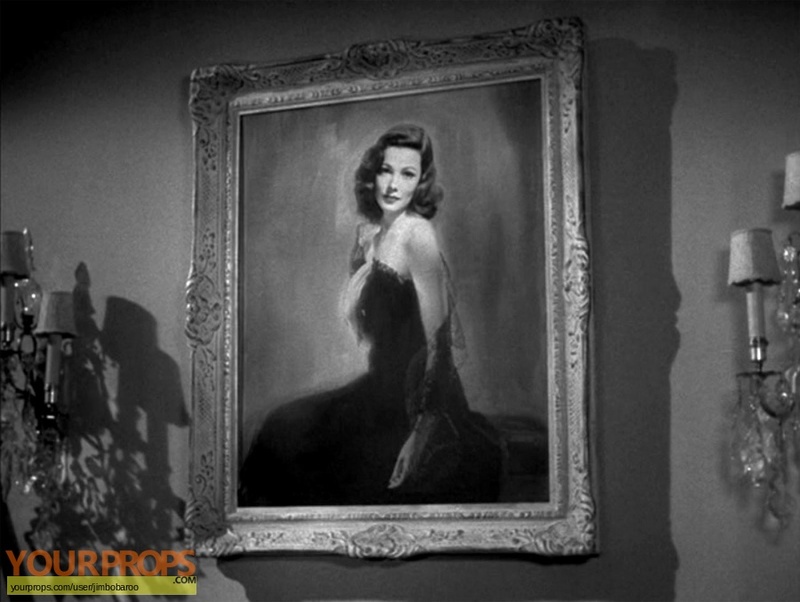 This is a replica of the portrait of Laura Hunt (as played by Gene Tierney) in the 1944 movie, “Laura.” At the beginning of the movie, it is thought that Laura had been murdered. 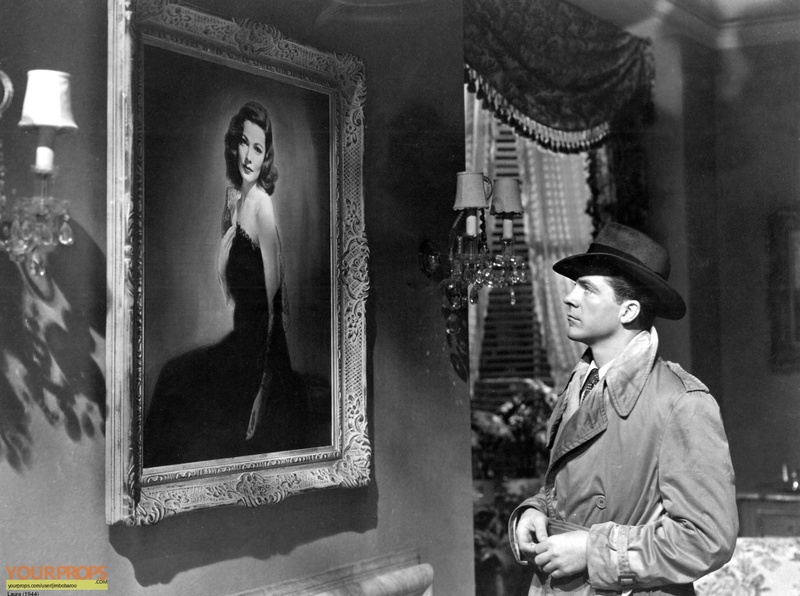 The portrait plays an important part as it introduces Laura to Detective Lieutenant McPherson (played by Dana Andrews) and to the audience. 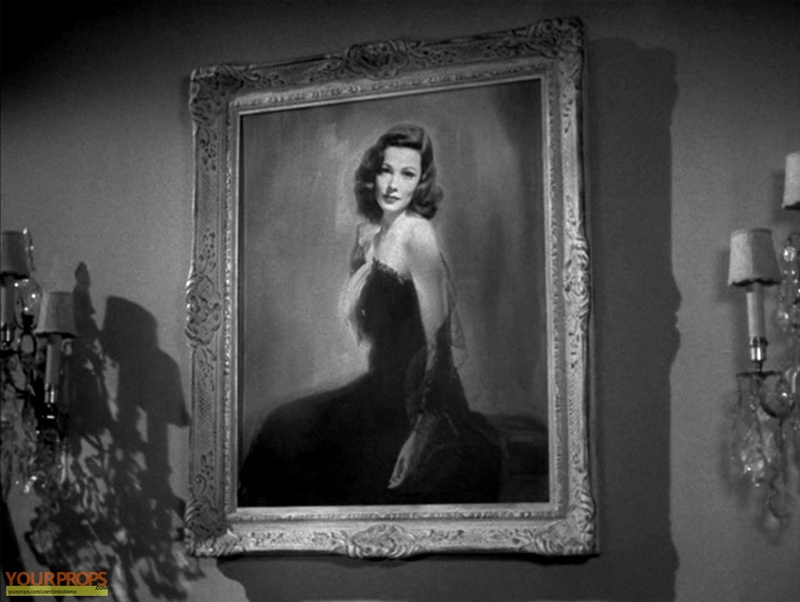 Opening credits are shown over a shot of the portrait. 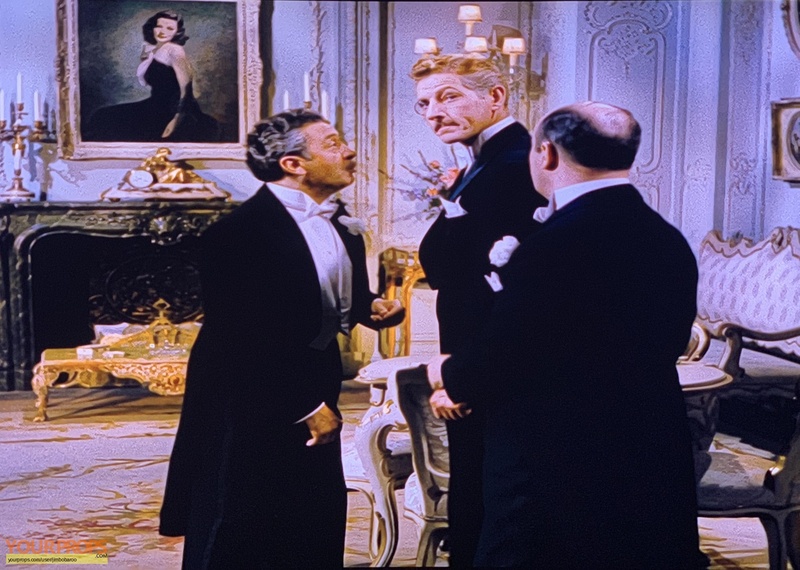 The painting is also seen in the background of the movie, “On the Riviera” (1951), starring Danny Kaye and again, Gene Tierney.